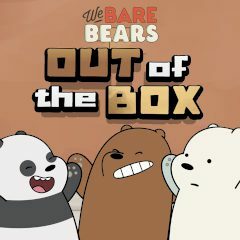 Gather other bears and use their special abilities to complete the levels. Each bear knows something, that other member of his team doesn't know. Use their knowledge to gather all bonuses and unlock the door. Have you ever seen a bear, that works in teams with other bears? In this game you have nothing, but only one choice. Gather other bears and ask their help in reaching the exit. Activate the gate and enter. The next level will be more complicated, so get ready to use every possible tool, that might lead you to the destination point.